After leaving school, Andrew went on to attend Hastings College, where he studied cooking and computers and completed a number of work-experience projects. He then went on to gain short-term work in a few local cafes and shops and move into supported accommodation, where staff were available to assist him with tasks such as shopping, cooking and laundry and help him to live more independently. 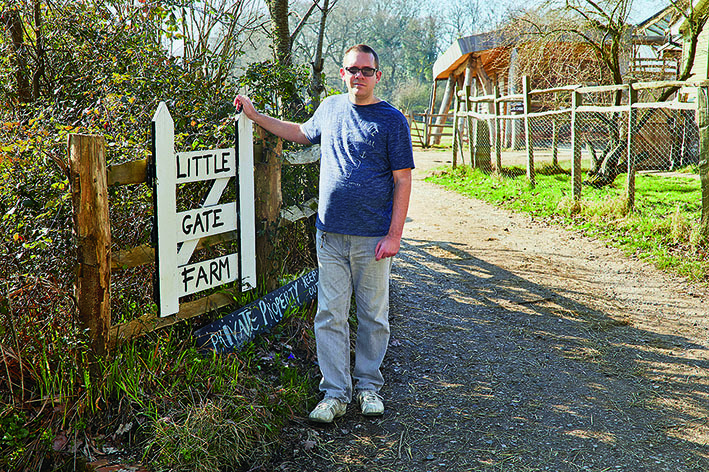 In July 2017, Andrew’s social worker informed him about Little Gate Farm, a charity based in East Sussex that helps to support adults with learning disabilities and/or autism into paid work and independence via work training at the farm and job coaching. “I thought I would give it a go, as it seemed like a good opportunity to learn new skills. My carer filled in an application form and I then attended two taster days at the farm in October, which I really enjoyed. Little Gate Farm raised £3,499 in The Candis Big Give, part of which will go towards providing work-related training and job coaching to more adults with learning disabilities and/or autism. The job coaches assess the adults’ skills and aspirations and then support them into paid work, including helping with job applications, travel training, adjusting benefits, attending job interviews, and working with the employer on an ongoing basis to make that placement work – tailing off support as and when it’s no longer needed, with an open-ended offer of future support. They have supported 38 people with special needs into paid jobs. a job coach, who will go to the workplace with them each day for as long as needed, and will get support with anything that will help them to get and keep a job. 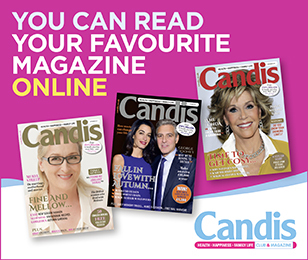 ➸ The money raised in The Candis Big Give will help the charity to provide work- related training and job coaching to ten adults with learning disabilities in 2019, as well as provide a holiday club for 30 children with additional needs at its farm.➸ Visit littlegate.org.uk to find out more.